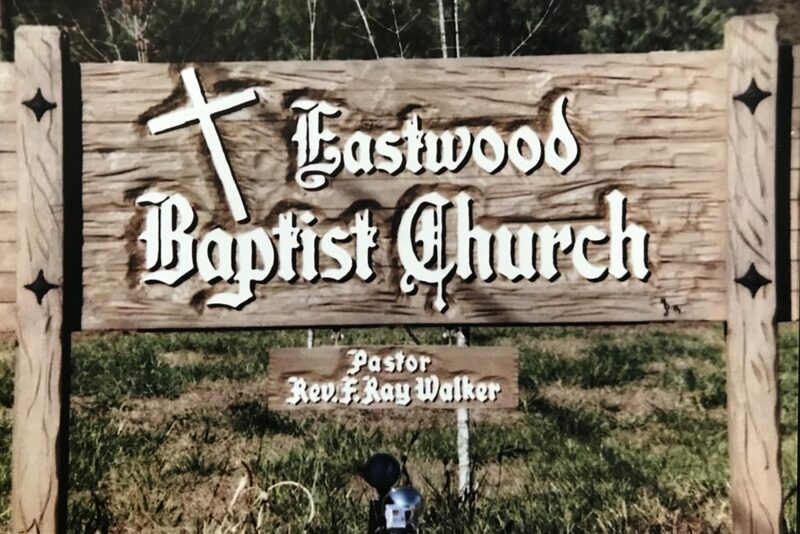 What is currently known as Eastwood Church was originally formed and organized on October 15, 1882 by Reverend James A. Mathis under the name Oak Grove Baptist Church in what was known as Castle School House at the corner of Tunnel Boulevard and Wilcox Boulevard. 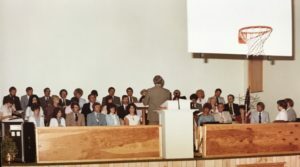 There were 13 charter members. 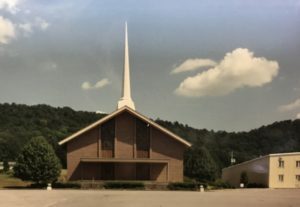 The church joined the Ocoee Association in 1884. 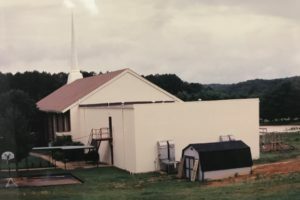 The congregation worshiped in the school house until 1899, when it moved to a small frame building at the corner of Shallowford Rd and Tunnel Boulevard, located at 810 Shallowford Rd. 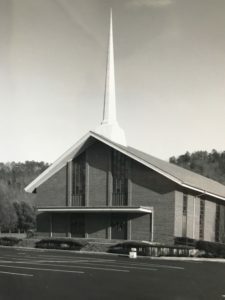 The name was changed to Eastdale Baptist Church in 1913. 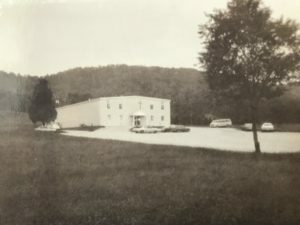 Services continued in the original building until it was totally destroyed by fire in 1929. 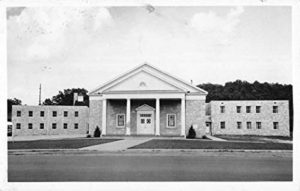 The present building was erected at that time and was dedicated on February 29, 1930. 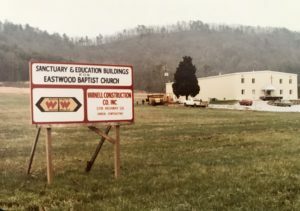 The property of Eastdale Baptist Church was sold on May 3, 1978, and the last service at the Shallowford Road location was held on Father’s Day, June 18, 1978. 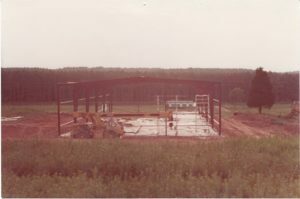 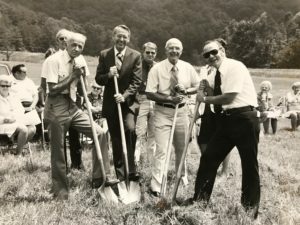 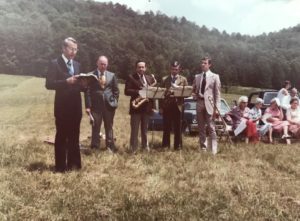 Meanwhile, on May 21, 1978, a groundbreaking service was held out in the field where what is now our gym building stands. 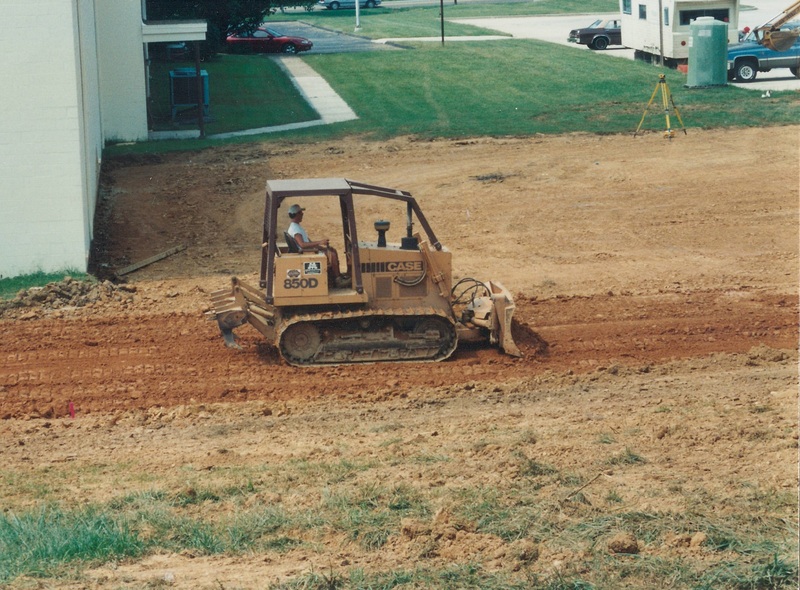 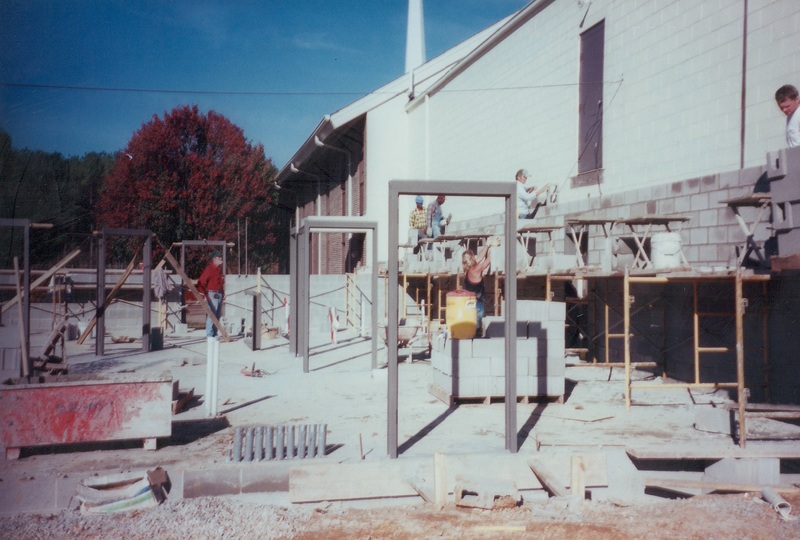 Construction then began on what we was originally called the Family Activities Center. 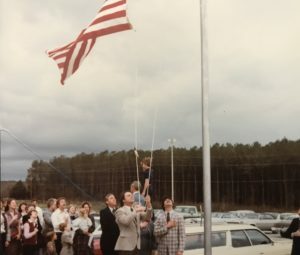 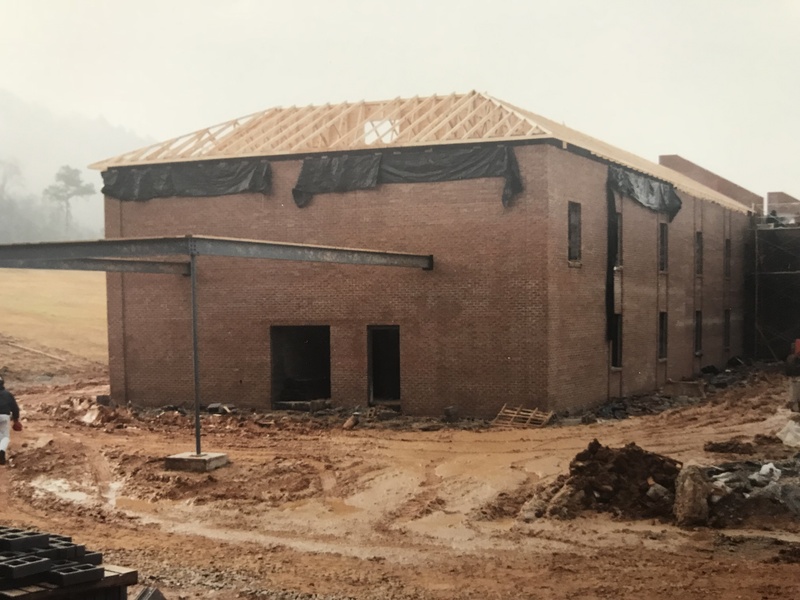 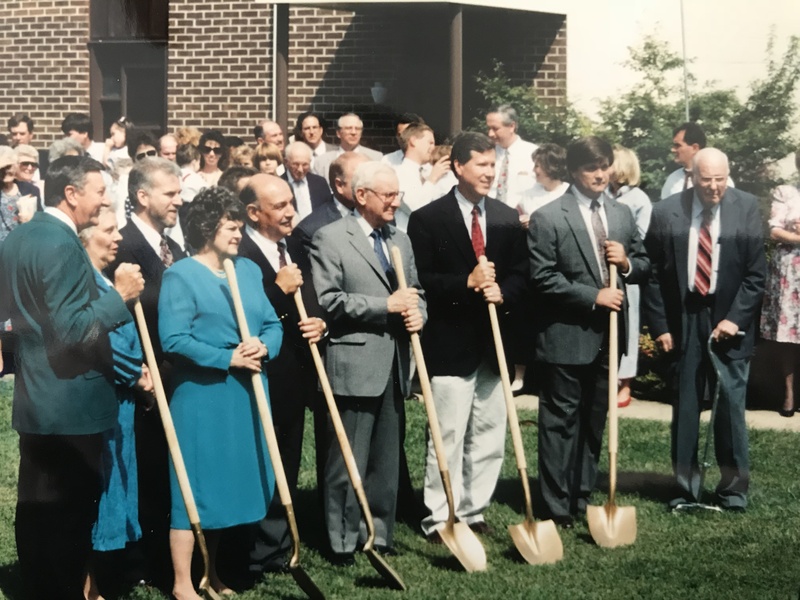 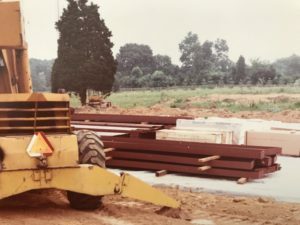 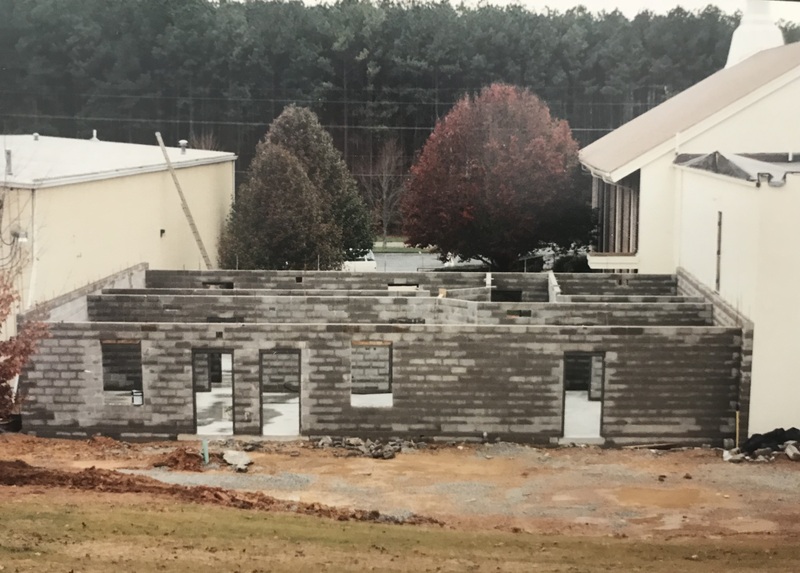 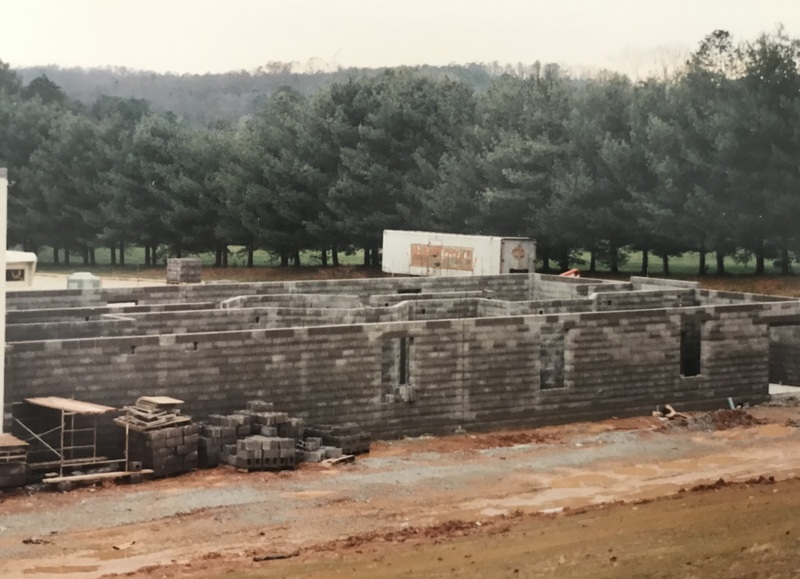 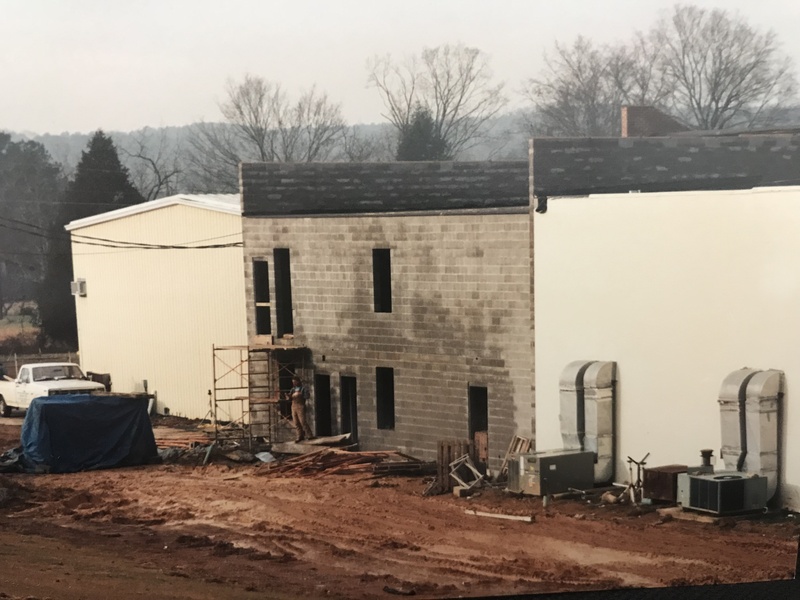 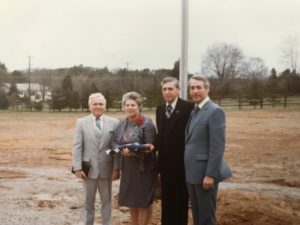 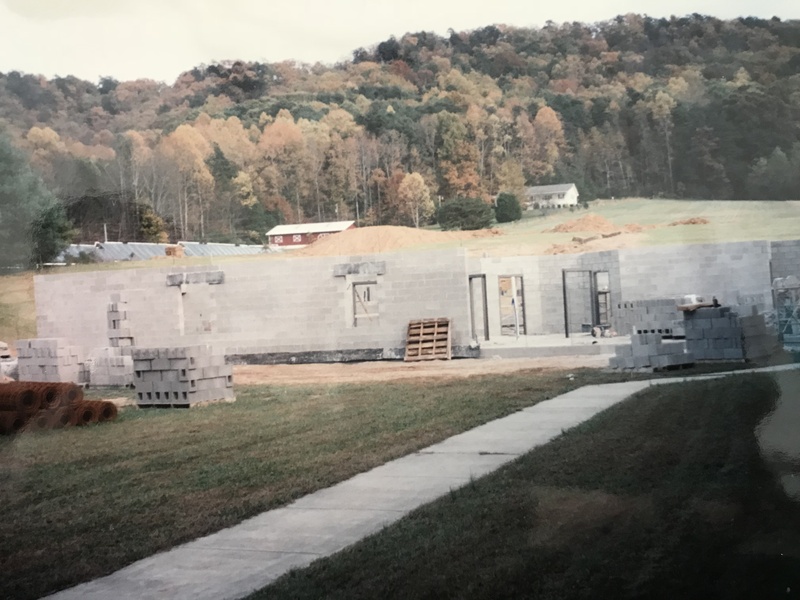 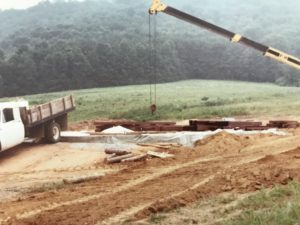 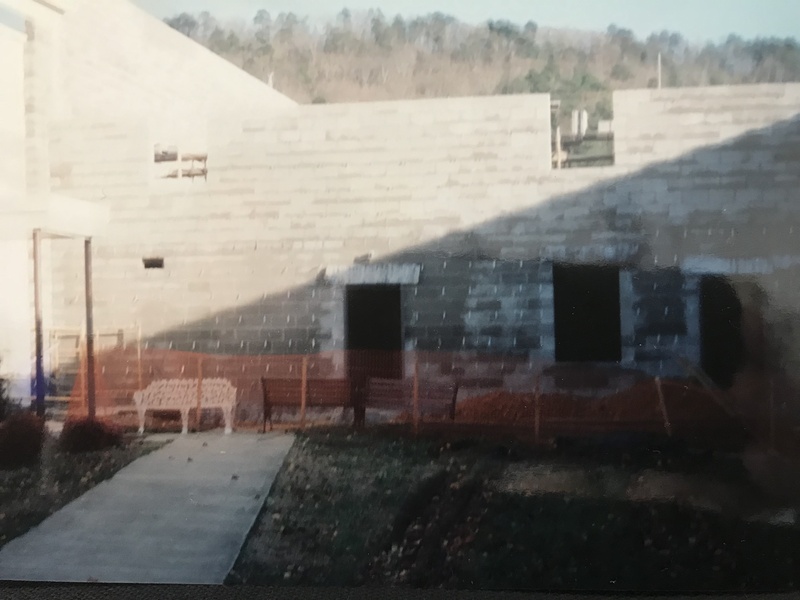 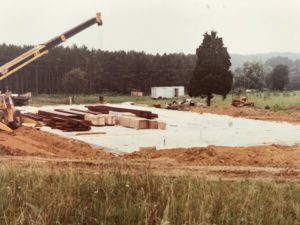 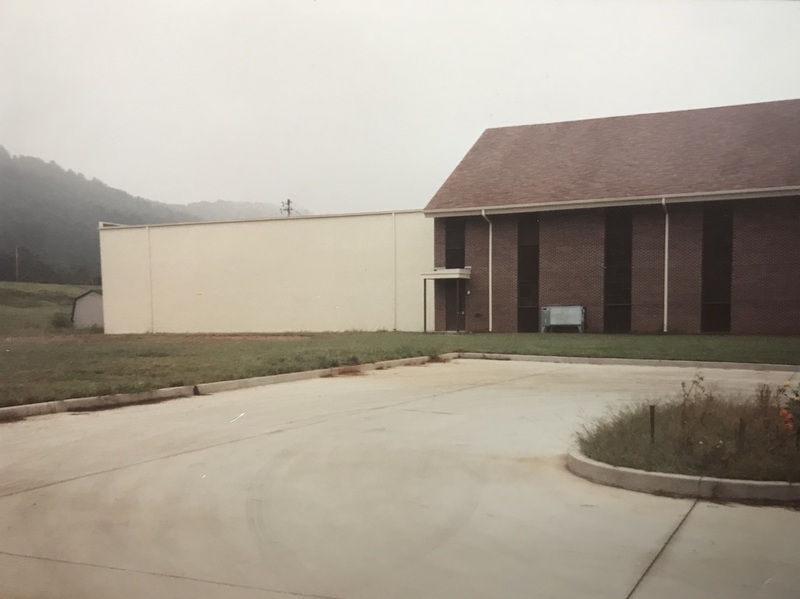 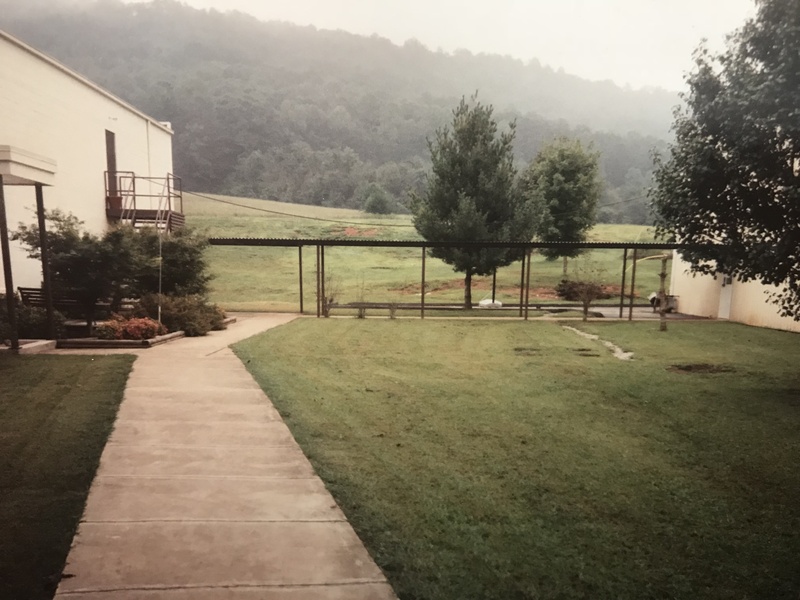 While construction was occurring, the congregation, which was composed of Eastdale Baptist’s officers, staff, and any members who “were willing to move,” held services in the new Ooltewah Middle School from June 21, 1978 until September 3, 1978. 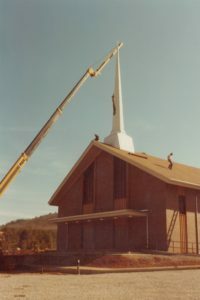 In early September, 1978, construction was complete. 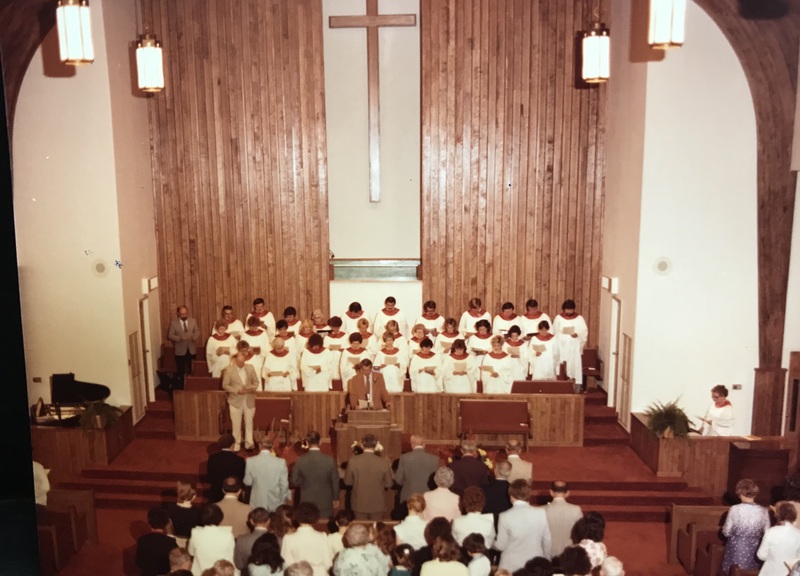 And, on September 10, 1978, the first Sunday worship service Was held. 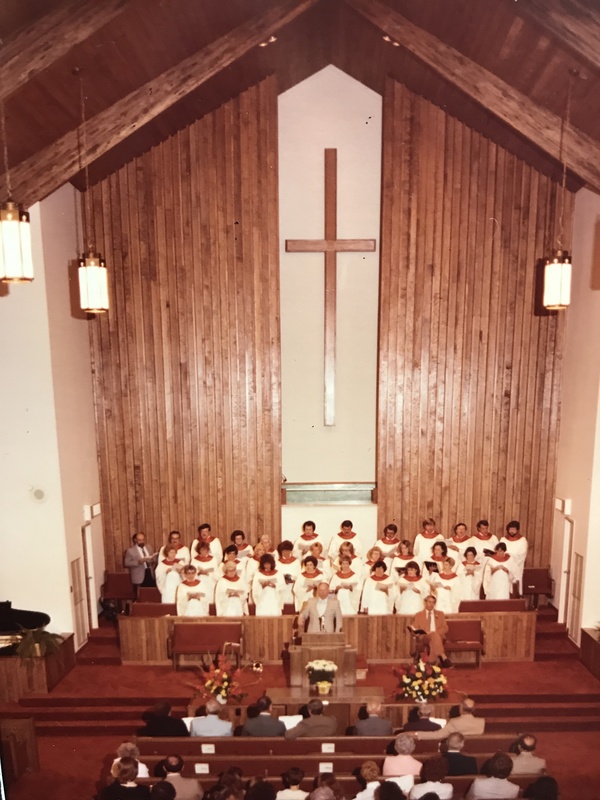 There were 176 charter members. 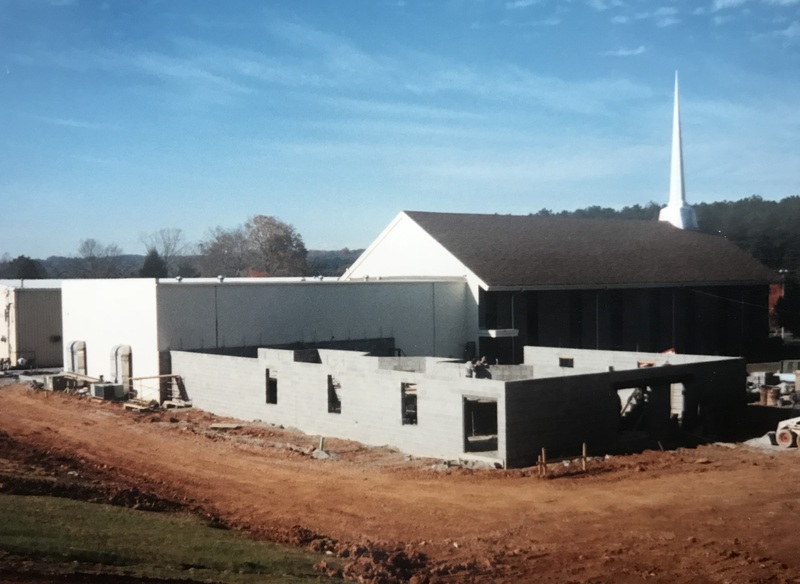 Shortly thereafter in 1980, construction began on the new sanctuary building, with completion in early 1981. 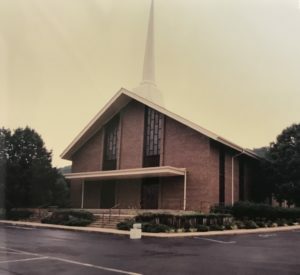 The first service was held in the new sanctuary on January 11, 1981. 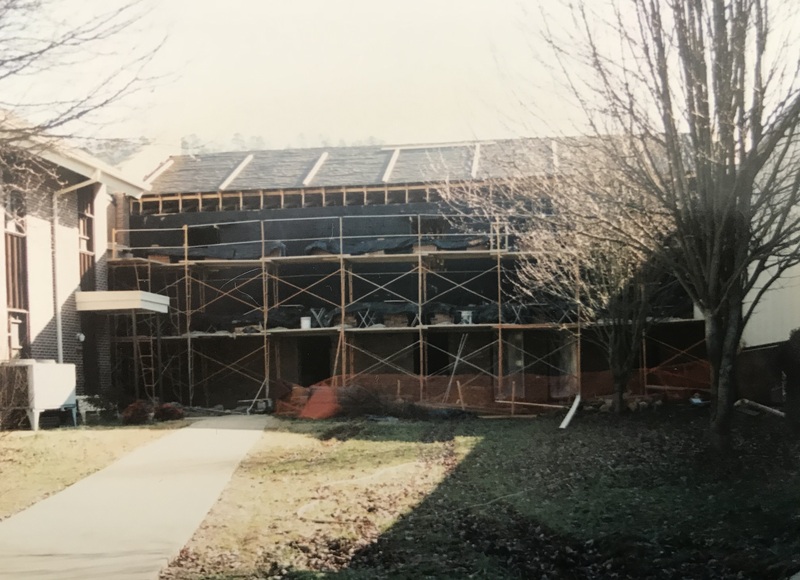 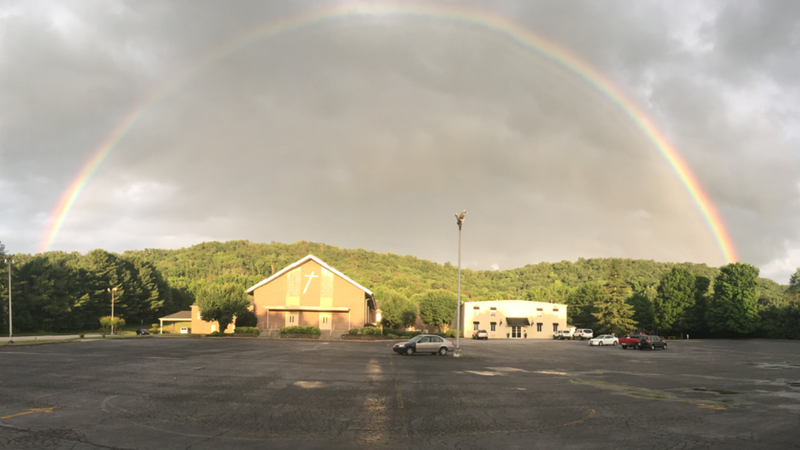 For about 13 years, Eastwood Baptist church operated with just the sanctuary, the family activities building, and a breezeway in-between. 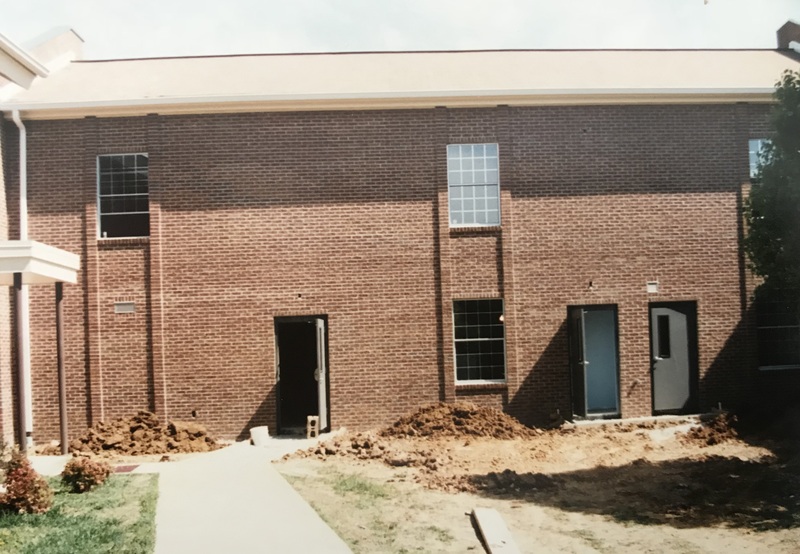 But in 1994, the church decided to build the education and nursery buildings. 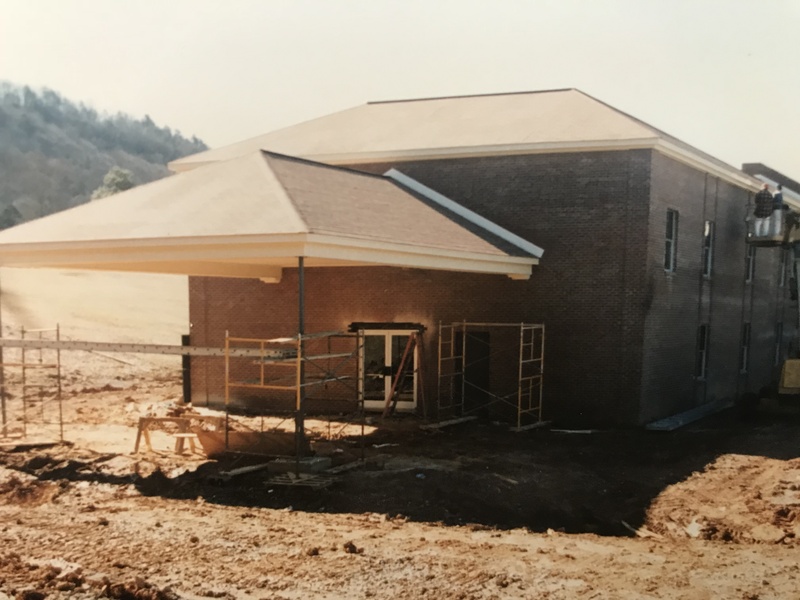 And, in 1995, construction was complete.